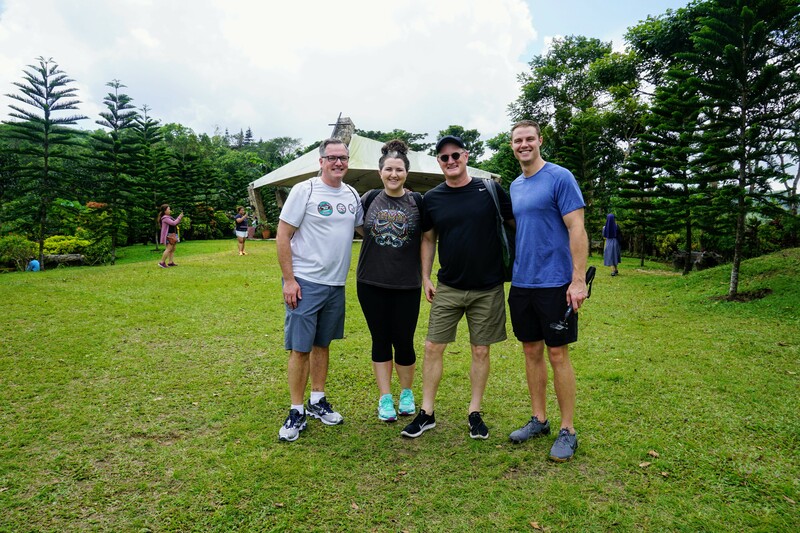 Accelerance team members from the Carolinas recently visited the city of Manila, Philippines. We were on a mission to explore software development companies in the most western city in South Asia for software development outsourcing. Manila is a modern city with traditional Filipino charm. As a former colony of the US for nearly 40 years, the Philippines is extremely westernized and recognized as one of the most “US friendly” countries in Asia. English is widely spoken and the country is ranked #1 in English and western cultural similarities. 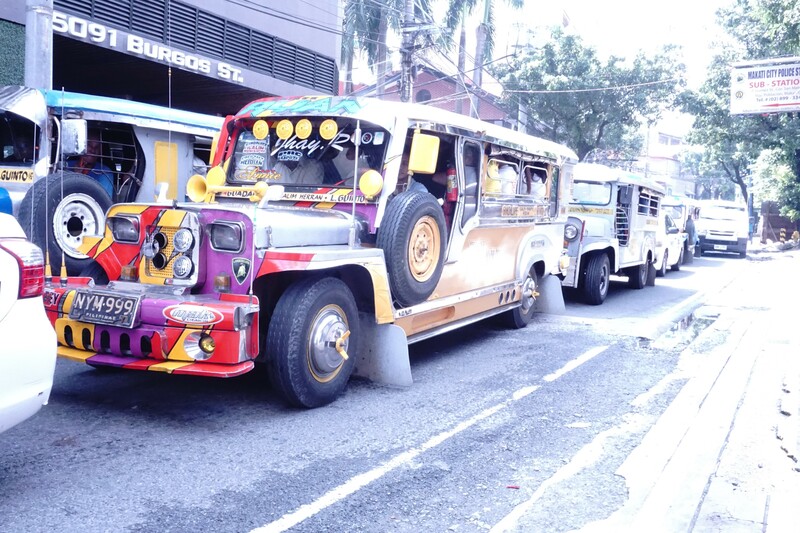 We arrived in Manila to find streets teeming with scooters, jeepneys and cars. The city is buzzing with trendy restaurants, nightlife and art galleries and a vitality and self-confidence heightened by their booming economy. Part of what makes Accelerance due diligence visits so valuable to companies looking to outsource is the careful planning our research team puts into the partner assessments. The two companies we visited delved into their technical expertise in blockchain app development, virtual reality, banking and ecommerce. 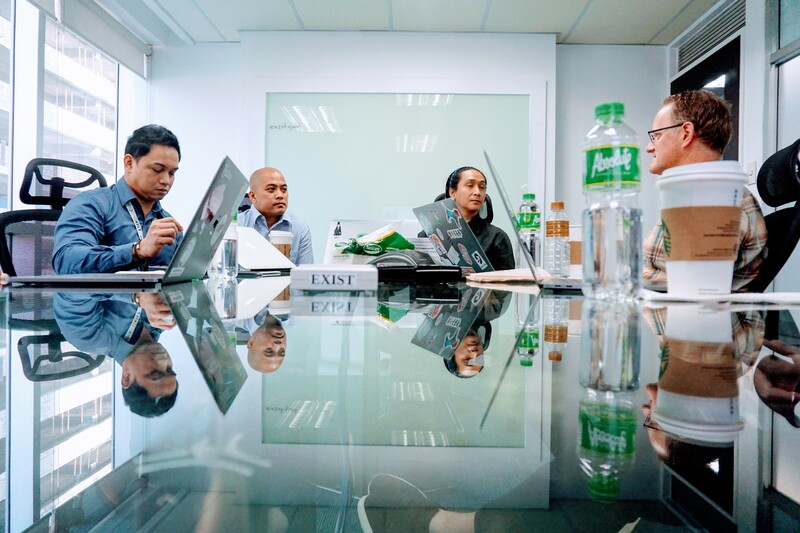 Like all Accelerance Certified Partners, the companies we visited in the Philippines place an emphasis on recruiting top talent and creating an internal development culture that attracts developers. 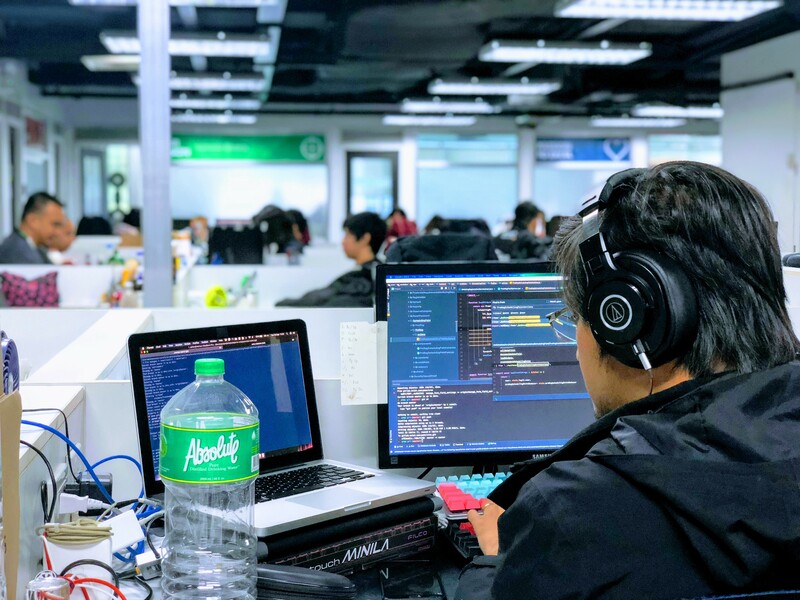 One software company in Manila hosts courses for local university students to create a ready workforce once they graduate. This is mainly in part to the growing number of of tech graduates in the Philippines each year. The Philippines IT sector is one of the most dynamic and fastest growing sectors in the Philippines. Many companies specialize in mobile apps, web design, PHP, and Python. Manila has no shortage of IT talent. Accelerance evaluates and scores countries in Southeast Asia on outsourcing readiness. The Philippines is extremely westernized with over 15,000 tech students graduating yearly. A fast growing economy, specialization in web design, PHP, Python, and being ranked as the top country for English and western cultural similarities makes the Philippines an ideal outsourcing destination for US companies. Software companies in Manila take cultural training very seriously. Every company we visited provides in-depth training to fill the inevitable gap between Western and Eastern business differences. An important aspect of our visit to software development companies in Manila is to travel like clients would. 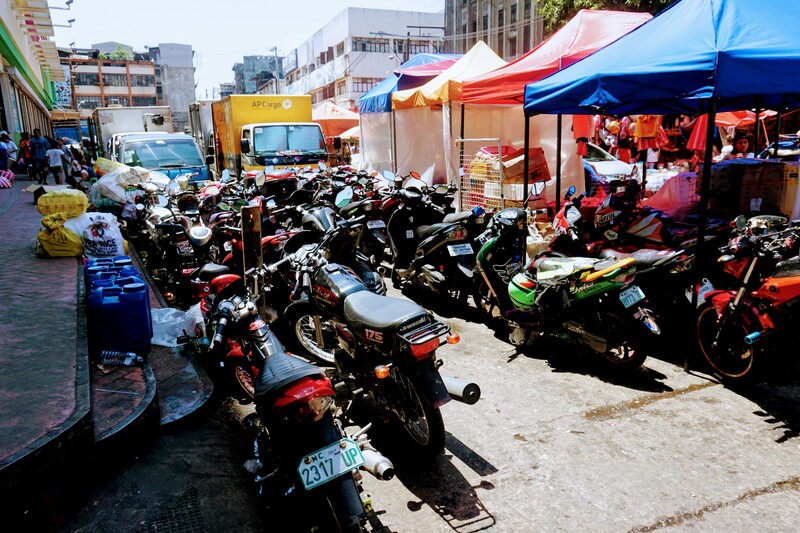 The Accelerance team wanted to investigate Manila not only for business purposes, but also for the cultural experience. 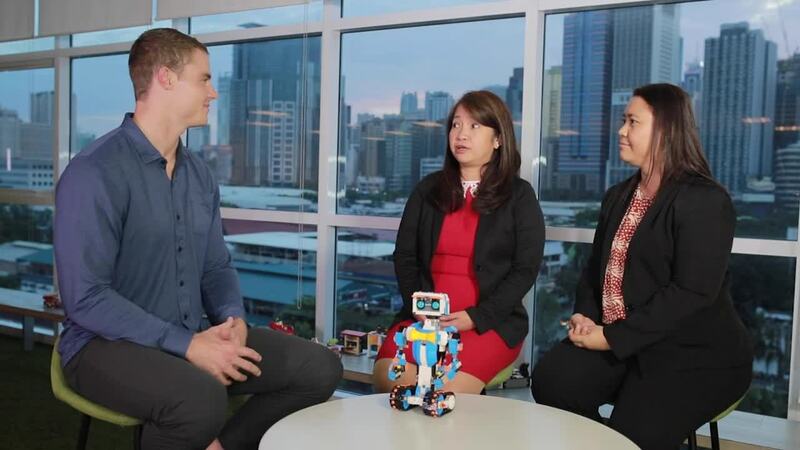 Our gracious hosts helped us explore the parts of Manila that make it a unique and desirable software outsourcing destination. Sides of the road are home to local fruit stands -- some even have fields of pineapples right behind them! Under Spanish rule for almost three centuries, we saw blended Spanish and Filipino history in the architecture, language and cuisine. We found fruit stalls selling fresh pineapples, mangosteen, jackfruit and couldn’t help but take a bite. 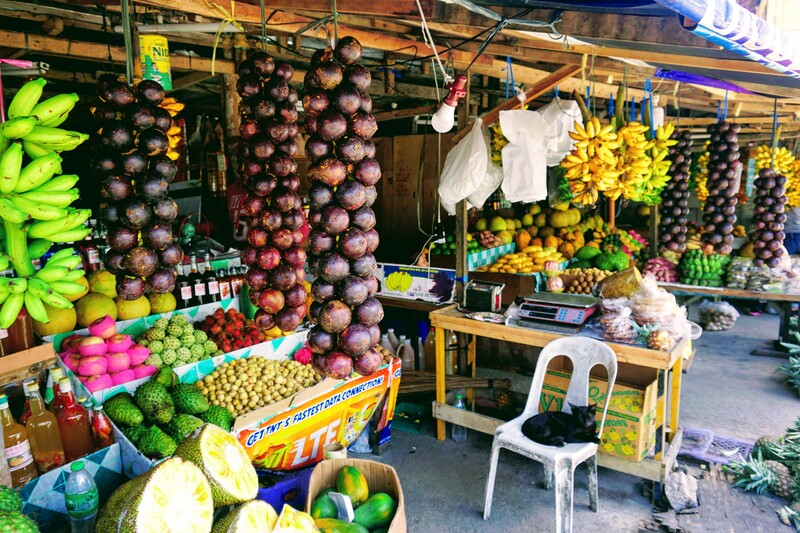 For clients who visit Manila be sure to take a moment to savor the local fruit, cuisine and especially the mangos. If you’re feeling adventurous, sample balut, a traditional Filipino specialty that we’re told software developers eat late at night for an extra boost of protein and energy! 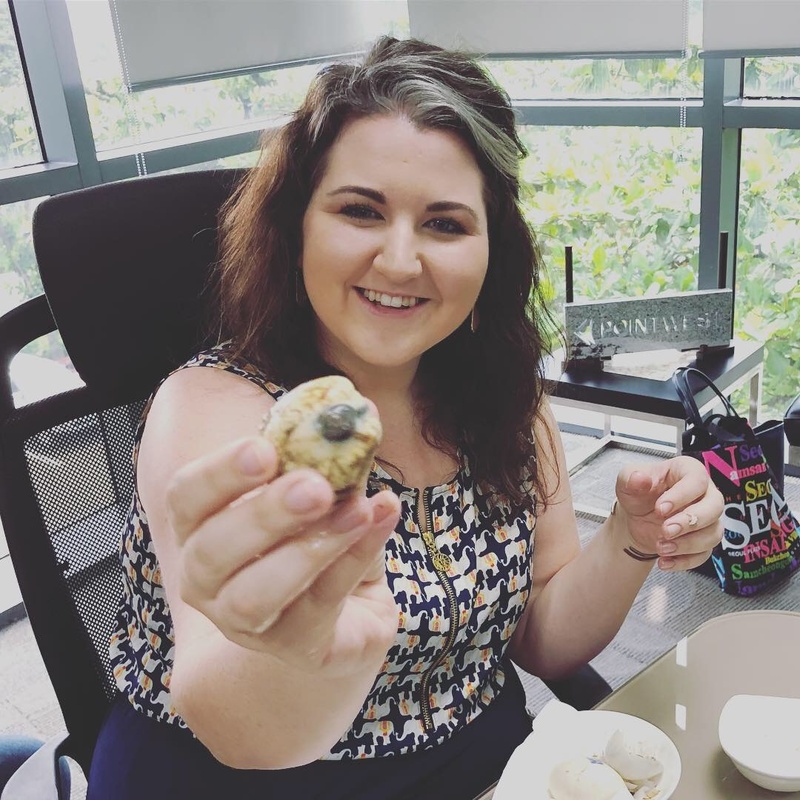 Accelerance team member, Lea Jesserer, samples balut-- a Filipino delicacy consisting of a boiled 7 day old fertilized duck egg. Manila offers a variety of areas to frequent for nightlife, religious experiences and historical monuments. We were lucky enough to visit St. Augustine Church, Caleruegas and the American War Memorial of the Pacific. We found the Philippines to be a vibrant city filled to the brim with people, excellent food, rich experiences and an active lifestyle. Accelerance travels the world to simplify your search for the best offshore companies and we remain impressed with what the Philippines has to offer. If you’re interested in outsourcing your software development, contact Accelerance to learn what your options are.